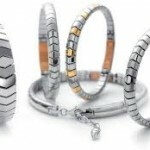 Belinda is also a huge advocate of Energetix Magnetic Jewellery. Magnets have been used for generations to naturally aid the body of discomfort and promote health and wellbeing. Magnetic therapy can be used to cope with stress, increase circulation, relax muscles, and for centuries has been used to relieve pain. According to many experts in the field, magnetic therapy products can be 80-90% effective when properly designed and used correctly. This complements EnvigourPilates and Arbonne’s philosophy perfectly and that is why Belinda is excited to bring these products to you. 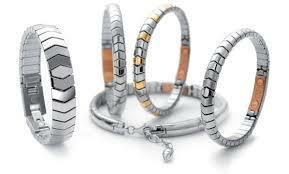 ENERGETIX Bingen’s passion is to design, develop, manufacture and market magnetic jewellery. Millions of customers throughout the world are already wearing this jewellery, combining beauty and wellness in incomparable style and elegance. It enables many people to find new happiness and daily relief from various forms of discomfort and pain. Designers draw their inspiration from current trends and the wishes of their customers producing a new and wide-ranging collection of fascinating high-quality magnetic jewellery are created every year. 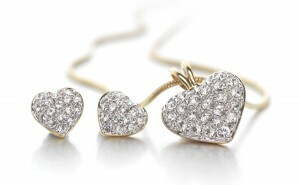 Beautiful pieces of jewellery are designed with the highest grade magnets hidden inside that you will love wearing. 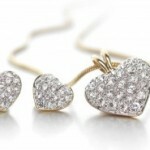 They are also the perfect gift as they are suitable for everyone including children and even pets! Magnets have been used for their healing properties since earliest times. The Ancient Chinese were great advocators of their healing properties as were the Egyptians, so why aren’t magnets more widely used today? Well because until now magnetic healing had NOT been scientifically proven under clinical trial. Read more about it here. MAGNETIC WATER –Did you know Our bodies are made up of 70% water? Water from the tap loses its natural magnetic force (which some would say contributes to many of our common illness today including excess acidity and bile in our digestive systems and bowels). By drinking just 1-2 litres of magnetised water a day may calm some of the acidity in the body and by doing so help can with any digestive problems. Magnetising your water couldn’t be easier. All you need is an Energetix magnetic stick, which is 2,000 Gauss. 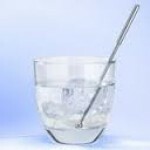 Just leave the stick in the glass or jug for a minimum of 10 minutes and its ready. The magnets neutralise the chemicals in the water, soften it and change the taste to that similar to that of fresh spring water at the same time. 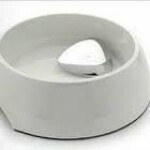 Magnetic water can also be good for pets, there is a large steel pebble which can be placed in the animal’s drinking bowl or bucket – water will hold a magnetic charge for up to 3 days and magnets may have the same benefit for animals as they do for humans. Based entirely in the UK, these products are available to order here. Our range of jewellery is themed for men, women, children and your beloved pets to energise and fit around active lifestyles.